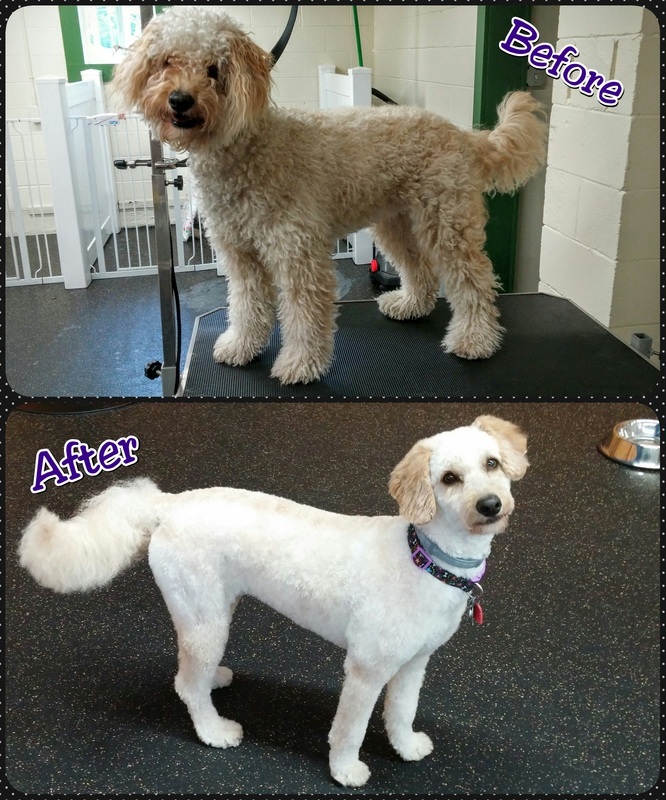 We are happy to announce our partnership with" WHAT the FLUFF" grooming services. 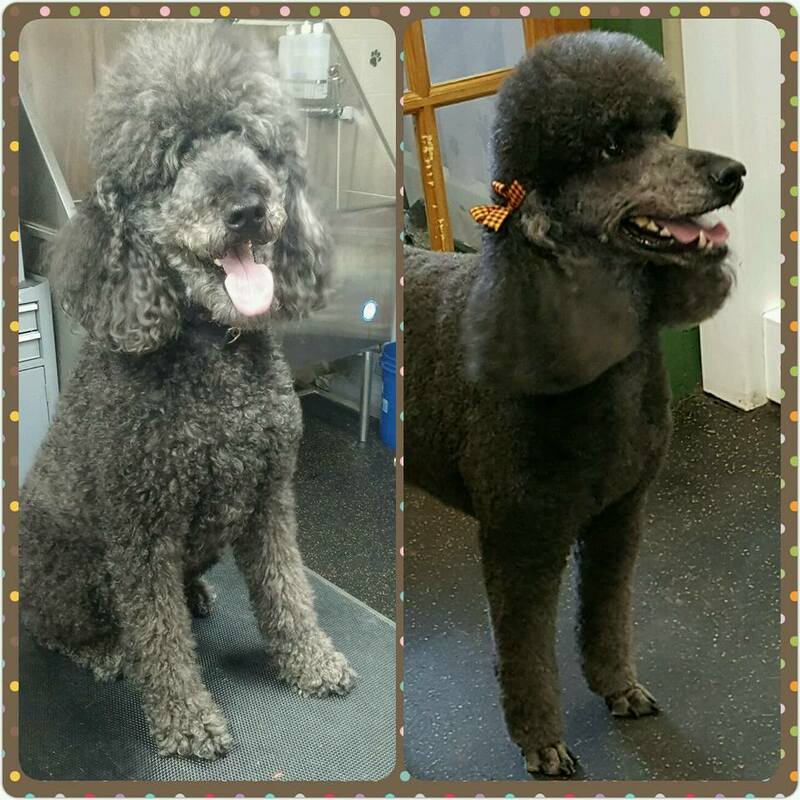 Jessica has started her own grooming empire and will be offering Full Service Grooms from Camp on Wednesdays and Fridays. This allows Jessica to be more flexible in appointments ( She can go to your house), and services ( May be offering cat grooming at your home). Baths and other maintenance options will be offered everyday through our staff. Congratulations Jessica. 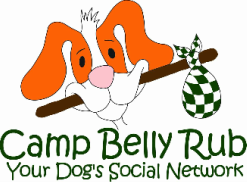 ​Camp Belly Rub is proud to offer bathing services!!! 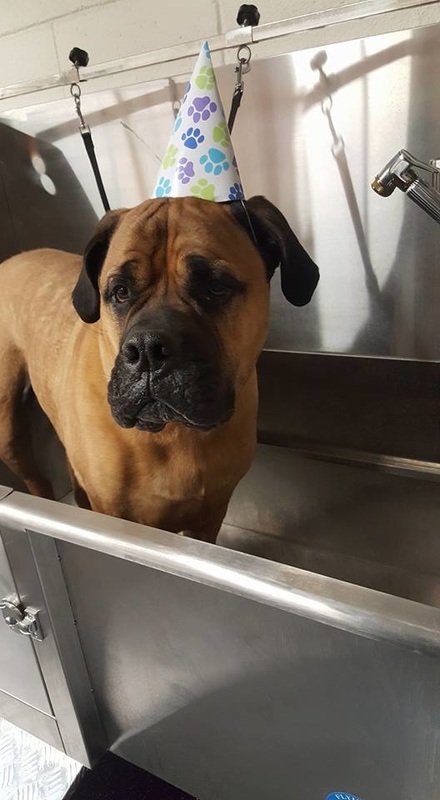 Our Trained staff will be more than happy to pamper your pet with all natural baths, facials, and soothing spa treatments. First rule DO NOT BATHE DOG!, once you add water, the smell sets in. We can utilize a deskunking solution on your dog to help reduce the odor.